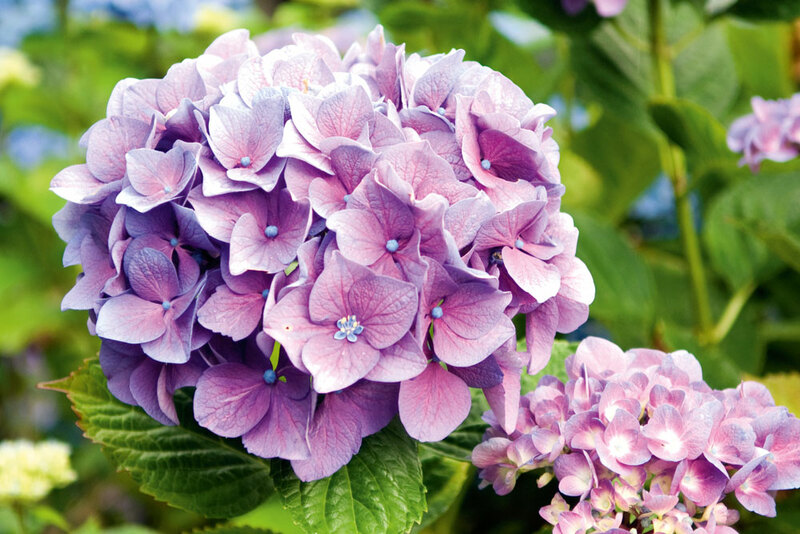 The Hydrangea – is one leafy rare species of flowers they are also commonly known as the landscaping shrubs with the most beautiful colored flowers. And they smell fantastic. It’s also known as theHortensia. It is an exceptionally versatile flower. This flower is used for everything from bridal bouquets and exquisite flower arrangements to a beautiful garden flower. Its name is derived from the Greek word –hydros which mean ‘water’ and angos which is ‘Jar’ or a water barrel. In the true and real sense – these flower shrubs needs loads of water they live it up to their name well. It has about 70 to 75 different species. Their shrubs can grow anywhere between 2 to 8 feet tall…and can also spread like vine –like plants that may reach to 90 feet tall to its maximum height. The history of this big leafy flower goes a long way they have first cultivated thousands of years ago in China and Japan. According to some studies, they are also to be found in some parts of North American regions. It’s a fairly a low pricing plant while growing as they would only need to be pruned and watered. The flowers come in many different colors – which would totally depend on the acidity of the soil they are growing in. They bloom in the late summer and stay for quite a long. Pink hydrangeas showcase – heartfelt emotion. Blue hydrangeas symbolize – frigidity and apology. 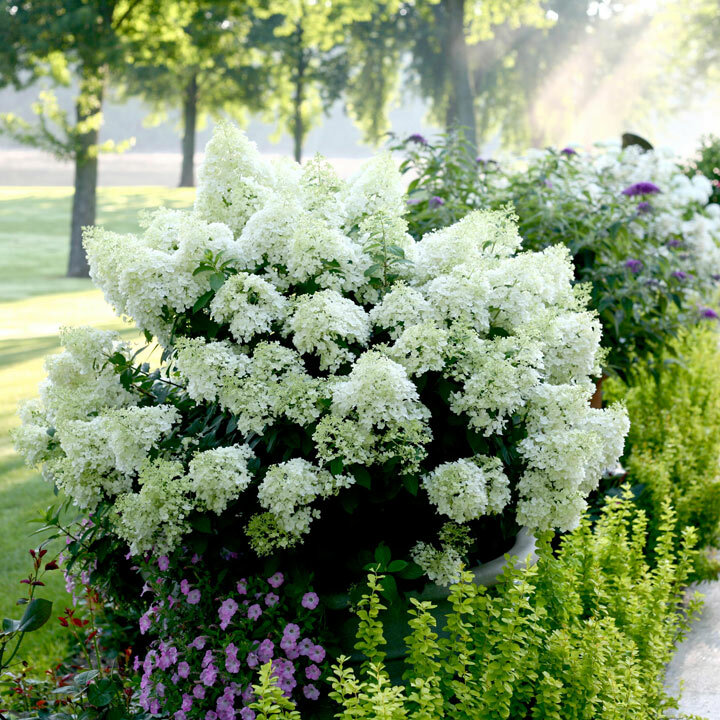 White hydrangeas are considered to be – boasting or bragging. 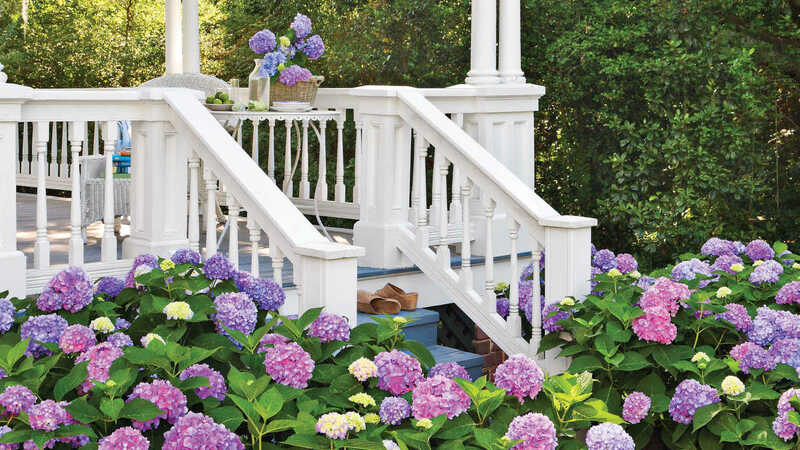 Purple hydrangeas stand to showcase – a desire to deeply understand someone. Though there still remains – a debate over hydrangea’s symbolism – it stands in close connection with vanity and boastfulness. 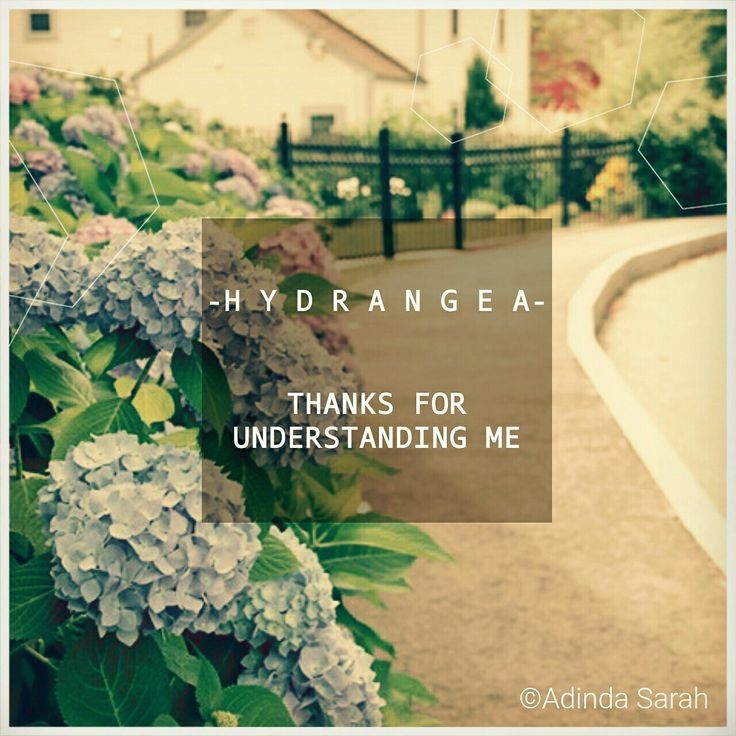 Whereas on the other hand its known to be suggested as presenting a hydrangea bouquet reflects the givers’ gratefulness for the recipients understanding. But – with having all the controversies around its symbolism – this beautiful flower boldly represents anything that’s sincerely heartfelt. Keep Following our blog for more interesting updates. Great coverage by you Nikita. Thank you Sherry so much for stopping by – means great deal to me. I love Hydrangeas! The pictures you included in this post was stunning! I always want to fill my house with these! Thank you Steph – so good to see you here. thank you so much for stopping by. Hydrangeas are beautiful flowers! Love reading about them. I can not grow the simplest of flowers, but love to admire them! o yes they are beautifully colored garden flowers – thank you for taking time Janet and to leave comments appreciate it so much. Thank you Delaney for being here – appreciate it so much ! I love hydrangeas! I love how the whole bush gets completely covered in flowers. It is a beautiful flower – I love them too – thank you so much !